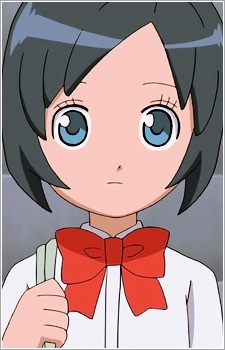 Aoi has short, blue hair, and light blue eyes. Aoi is shown to be a very friendly and kind person. Aoi is one of three new managers of Raimon's Soccer Club. She knew that Tenma would be in the Soccer club when she heard the word "soccer."